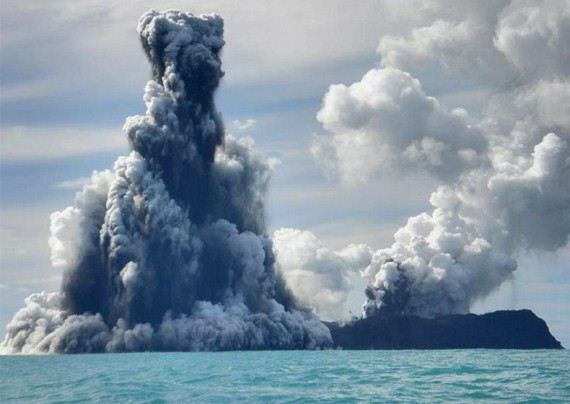 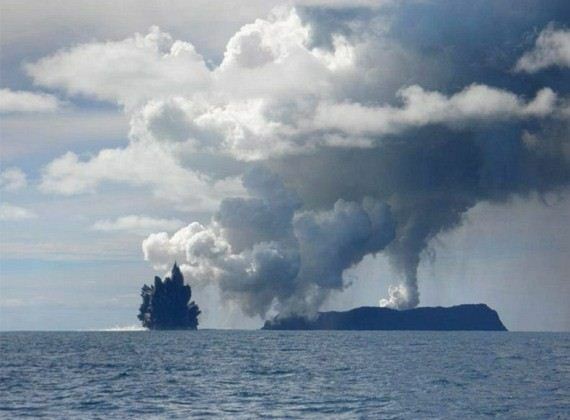 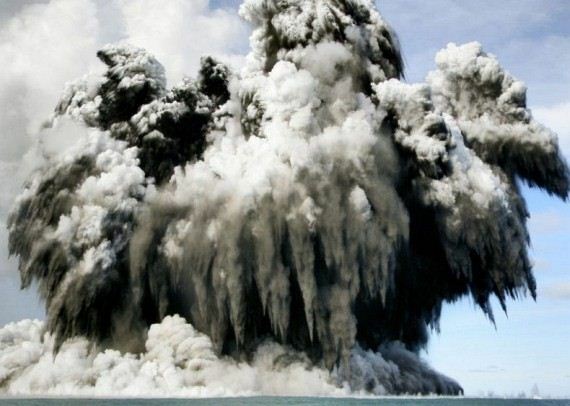 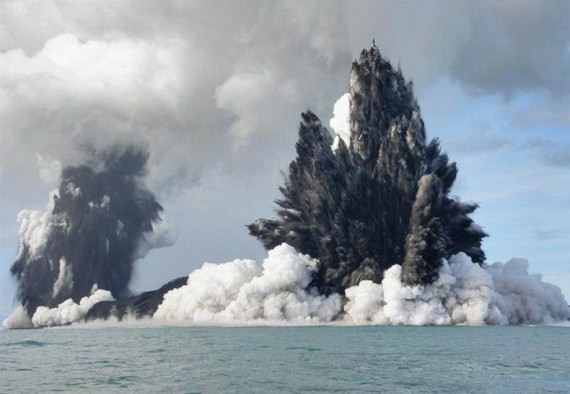 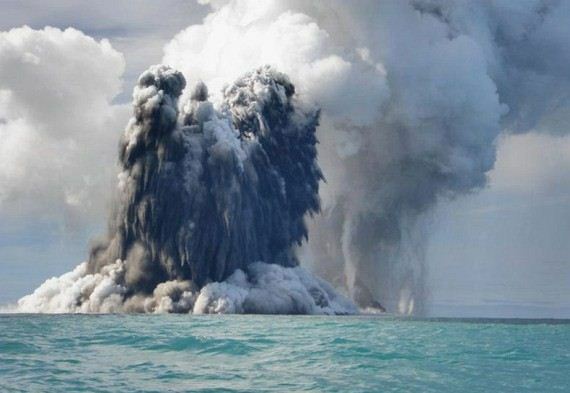 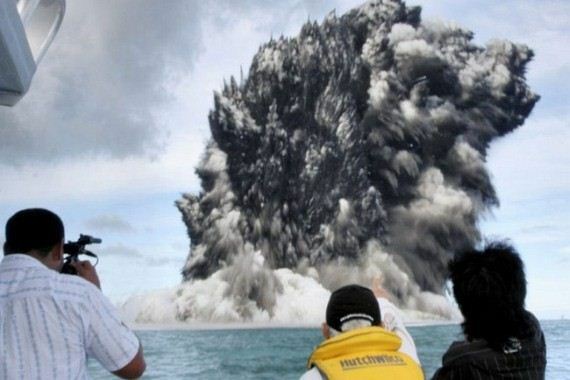 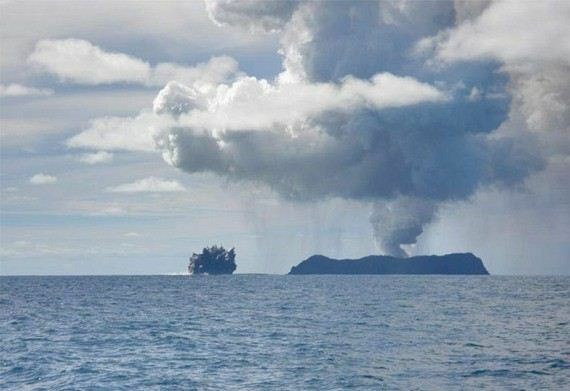 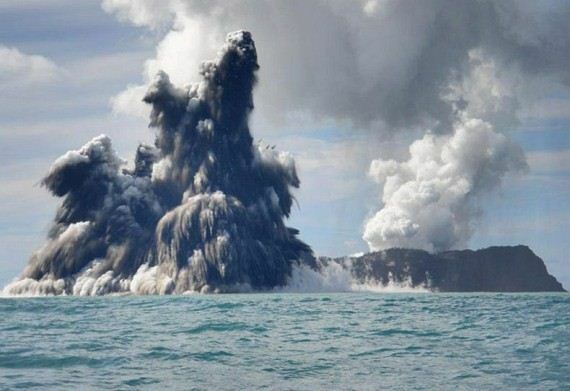 Scientists sailed out to have a closer look at the eruptions of an undersea volcano off the coast of Tonga in the South Pacific Ocean today. 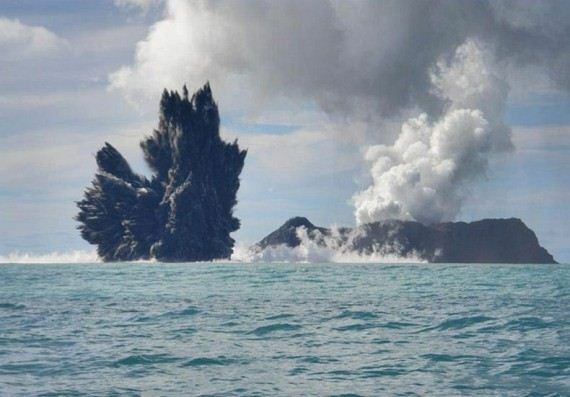 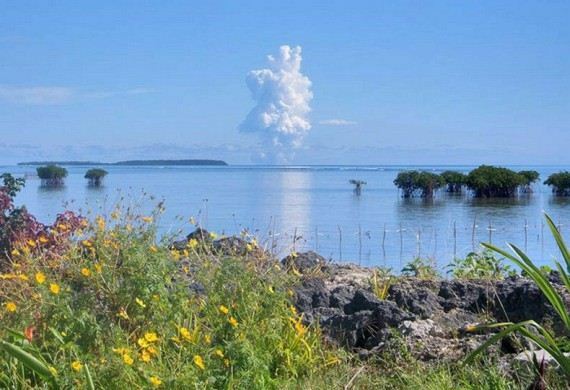 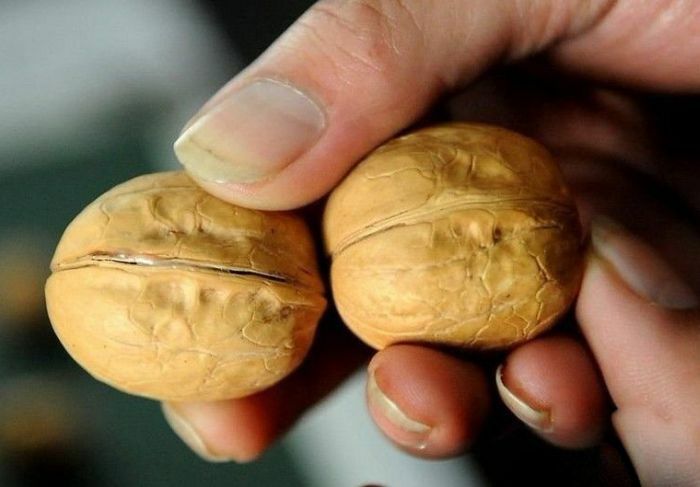 Tonga’s head geologist, Kelepi Mafi, said there was no apparent danger to residents of Nuku’alofa and others living on the main island of Tongatapu. 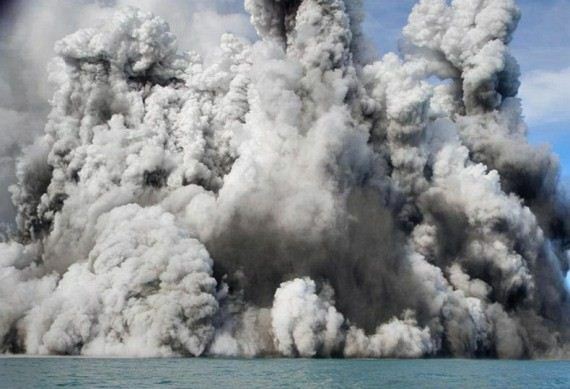 Officials also said it may be related to a quake with a magnitude of 4.4 which struck last March 13 around 35 kilometers from the capital at a depth of nearly 150 kilometres.